Love and Cole Porter are in the air! Whether you’re looking for a romantic evening with your better half, a classy night on the town with the boys/girls or even something fun to do by yourself, you won’t want to miss this live lounge cabaret with an iconic 1940s flair! Indulge in decadent desserts from local vendors and restaurants while basking in the music of jazz legends Frank Sinatra, Irving Berlin, Ella Fitzgerald, and George Gershwin. 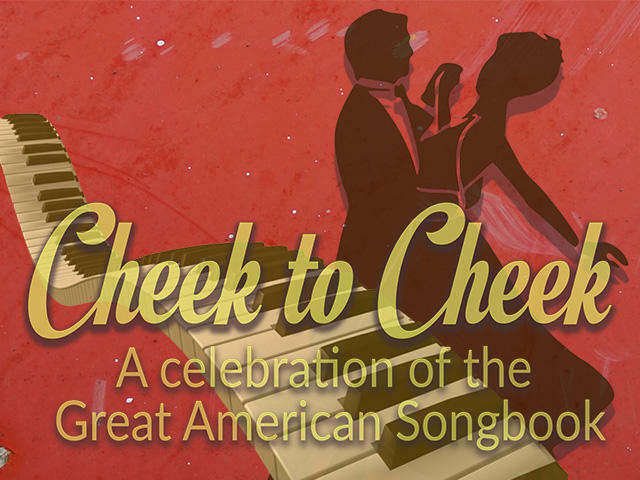 Numbers will include the unforgettable classics “Fly Me to the Moon,” “Anything Goes,” “Someone to Watch Over Me,” “Georgia on my Mind,” “My Funny Valentine” and so many more.